After my solo concert I started making my own opportunities. A restaurant gig here, a revue there. I particularly enjoyed a series of on-stage interviews and concerts I did in 2016 with Walter Rimler, the author of The Man That Got Away, an acclaimed biography of one of my favorite composers, Harold Arlen. 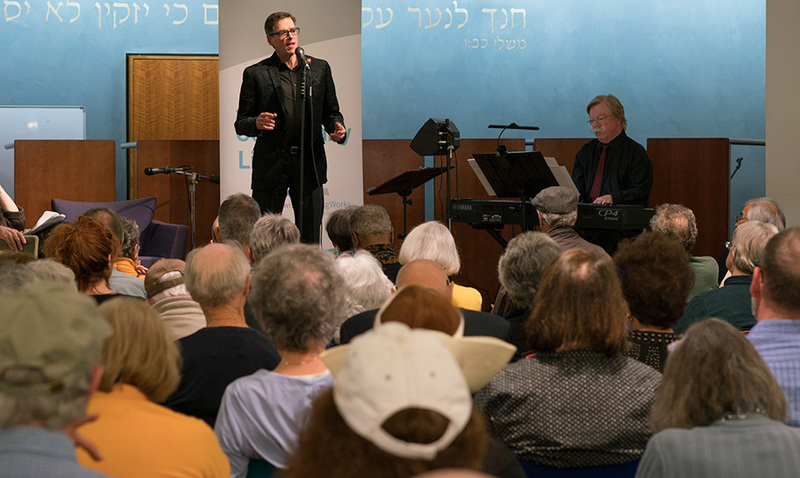 Here I am at the Jewish Community Library in San Francisco with Ross Gualco, keyboard.